Real, honest and edgy with superb natural energy. Naturally light Northern accent. Can remove it completely or strengthen it. Consider for neutral roles. Has an excellent American accent. 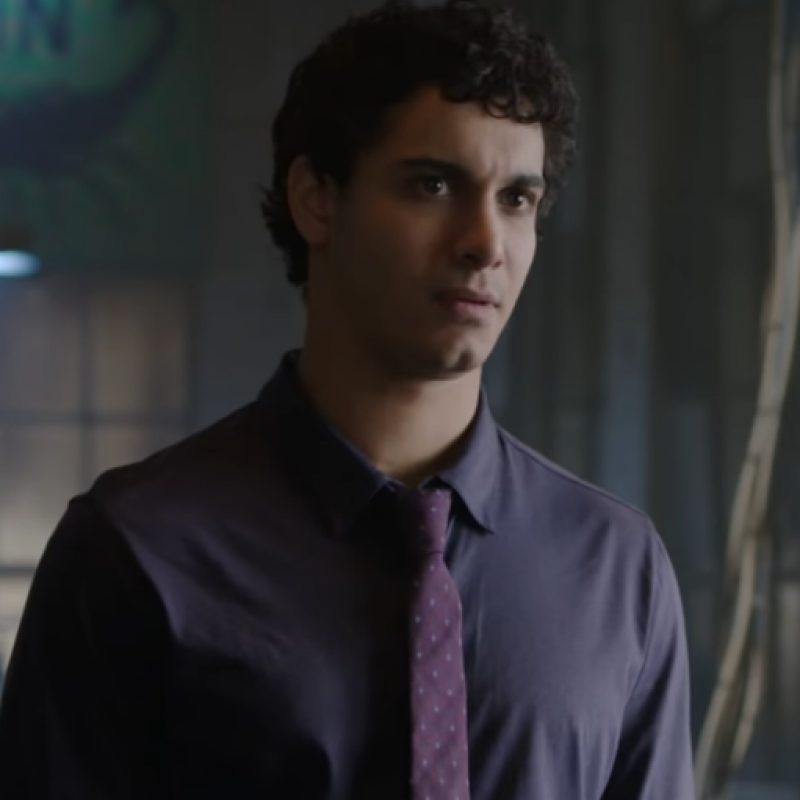 He uses it in the American TV series, Scorpion. Watch trailer link. Scorpion (TV, 2017-14) Walter O'Brien. CBS. Shades (Theatre, West End, 2016) Ali. Spooks: The Greater Good (Feature Film, 2015) Qasim. The Messengers (TV, 2015) Walter. A Most Violent Year (Feature Film, 2014) Jewlian. Spooks (Feature Film, 2014) Adem Qasim. Interstellar (Feature Film, 2014) Administrator. World War Z (Feature Film, 2013) Andrew Fassbach. Kingdom of Dust (Film, 2011) Ahmed. Psychoville (TV, 2011) Shahrouz. BBC. Exit Strategy (TV, 2011) Tarik Fayed. Fox. Silent Witness (TV, 2011) Umar. BBC. Everywhere and Nowhere (Feature Film, 2010) Jaz. Shades (Theatre, West End, 2009) Ali. Royal Court. Identity (TV, 2009) Jose Rodriguez. Regular. ITV. Prince of Delhi Palace (Theatre, West End, 2008) Happy. National Theatre. Waterloo Road (TV, 2008) Rob Cleaver. Series 4 Regular. BBC1. Dead Set (TV, 2008) Danny. C4. Apparitions (TV, 2007) Vimal. BBC. Borderline (TV, 2006) Haroon. Royal Court Theatre. Casualty (TV, 2004-07) Dr. Guppy. Regular. BBC1. Headstones (Theatre, 2004) Jack. Arcola Theatre. Mr. Elliott (Theatre, 2004) Ash. Chelsea Theatre. Fragile Land (Theatre, 2003) Hassan. Hampstead Theatre. 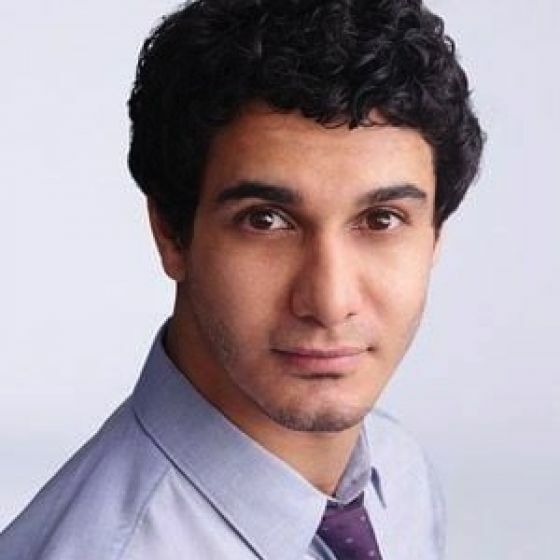 Elyes Gabel stars as Julian in thriller A Most Violent Year!